There can be a lot of emotions that are involved with the inability to lose weight and keep it off. When you are a teen or you have a teenager in your life that is struggling with being overweight, you need to have an outlet that allows you to get results. Working with the right weight loss camp for teens in Northwest will help with all of the necessary support and guidance. The fact of the matter is that more and more teens are spending an exponential amount of time in front of the television, gaming system or computer. This means that there is less movement and getting out to enjoy daily life. Instead of simply keeping on the weight, there are options available in the form of nature-based weight loss camps. If you have never heard of a wilderness therapy program for helping with weight loss, you should know that these programs are a marvelous combination of fun and games with diet and nutrition counseling. Teens who attend such a program will have the chance at getting out in a natural setting with peers to enjoy team building adventures and much more. There are many unhealthy behaviors that can translate into adulthood, which then increases the risk for a variety of health issues as well as excess weight. 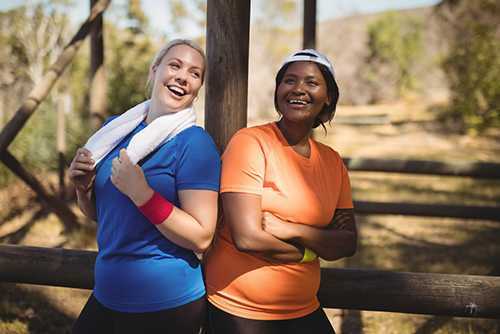 Instead of teens remaining introverted and having issues when trying to lose weight on their own, the right weight loss camp for teens in Northwest will help to provide them with the support and tools that they need to be successful. At Rites Of Passage Wilderness Therapy, weight loss is much more enjoyable for teens of all backgrounds and abilities. 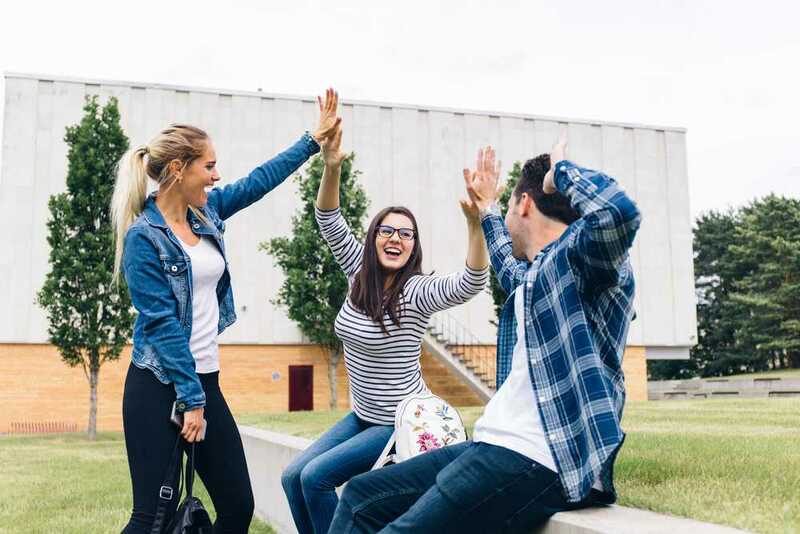 The teens in attendance have the chance to socialize with others in their age group, work on building a support system and create lifelong bonds. There are a variety of fitness activities to take part in as well as goals that give them a strong sense of accomplishment while going through the program. If you are interested in learning more about weight loss camps for teens in Northwest, please give us a call at Rites Of Passage Wilderness Therapy to learn more. Our staff can be reached at (800) 794-0980.